If you’re looking to explore the ancient treasures of Malta and splash across the island nation’s beautiful beaches there’s no better place to lap up the luxury then at The Phoenicia. 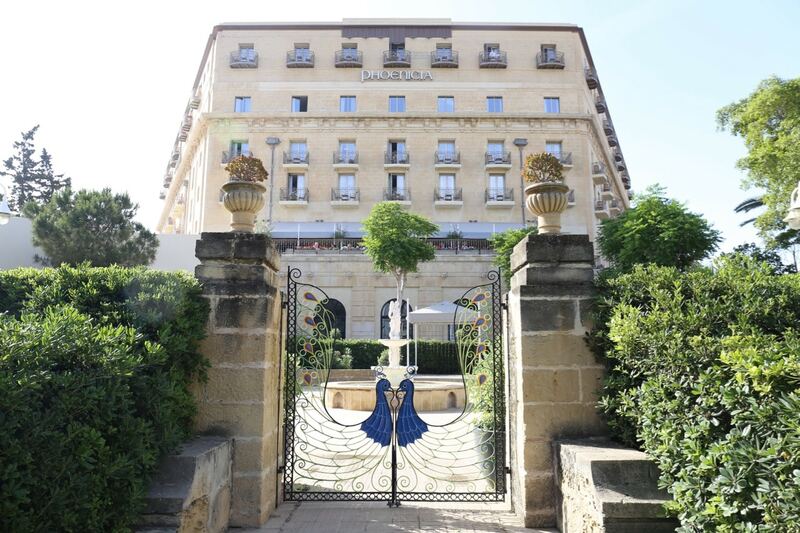 The pretty property is perfectly located, perched before the front entrance gates to the historic city of Valletta. The iconic hotel offers postcard-perfect views of the Grand Harbour and city skyline, which has seen little change since the 16th century. 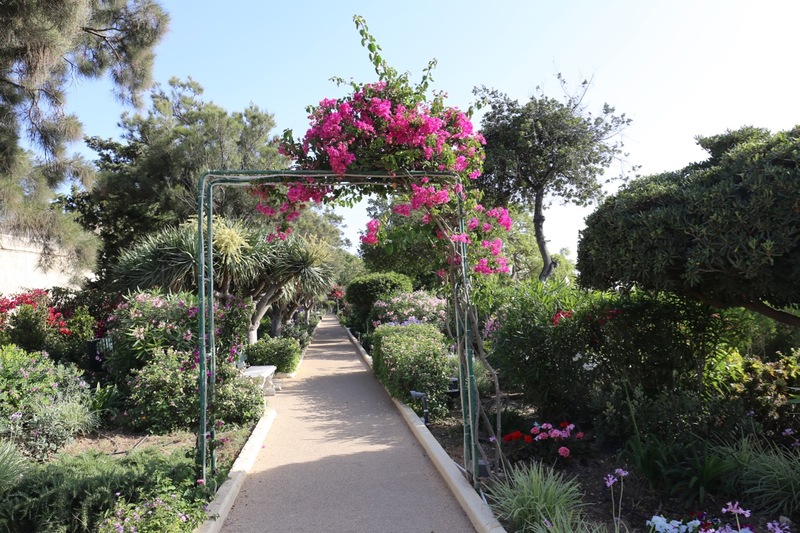 It’s 7.5 acres of mature gardens spread to the historic entrance of the capital, marked by ancient fortified walls. Nearby, countless other monuments reveal Malta’s vibrant history and the fascinating legacy of the Knights of Saint John. 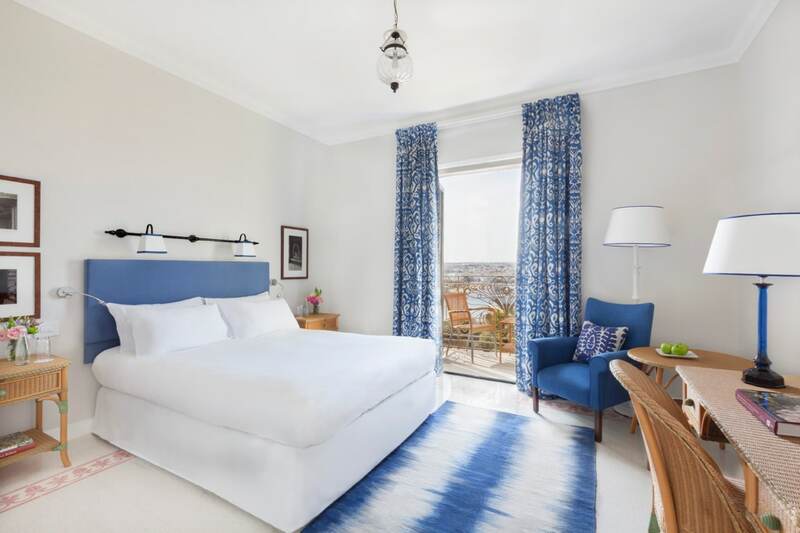 The hotel recently underwent an extensive renovation by Peter Young Design, now offering guests a classy contemporary feel while still paying homage to the properties historic heart. 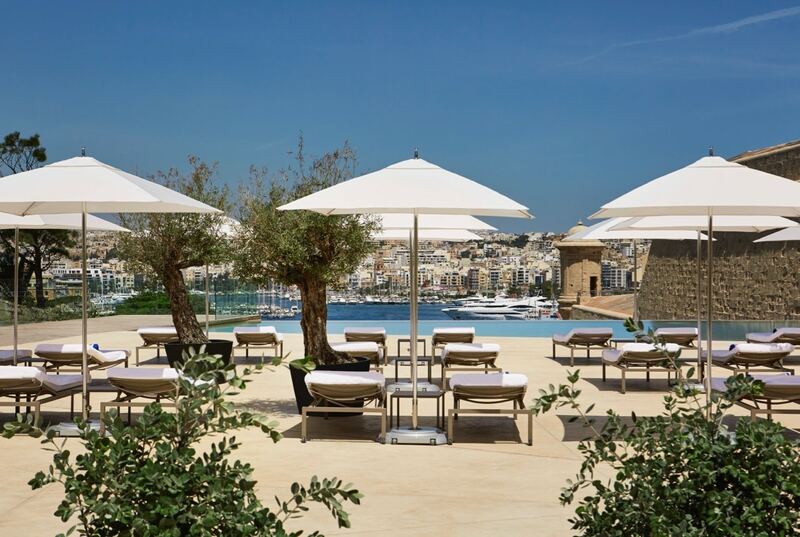 Following the reopening in April 2017, the hotel now boasts redesigned rooms and suites, a new outdoor infinity pool overlooking the harbour, and a re-landscaping of the hotel’s grounds and terraces. 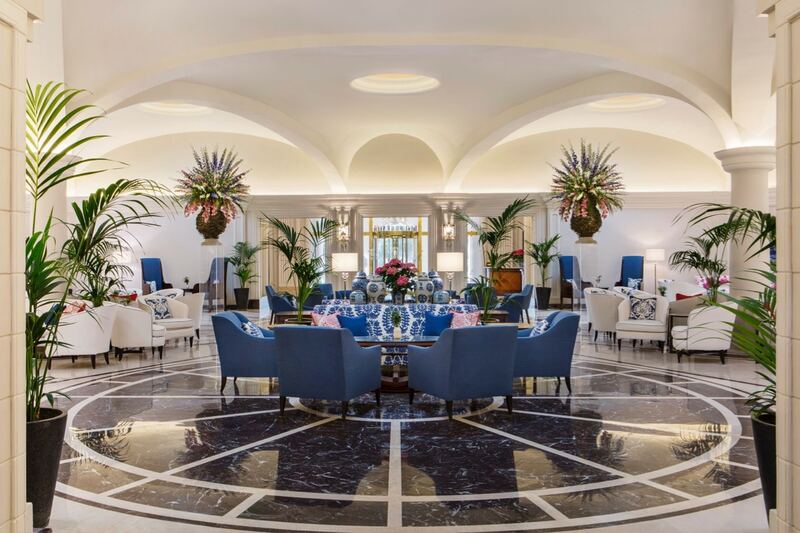 The Grand Ballroom has also been refurbished and The Phoenicia’s classic façade was restored. A new Health Club and Spa offering treatment rooms, a state-of-the-art gymnasium and an indoor swimming pool will be unveiled in 2019. All features in the new rooms (they’ve got 136 in total) have been carefully selected to represent Malta’s fresh Mediterranean feel. With carefully chosen fabrics, luxury amenities and new bathrooms The Phoenicia boasts the most beautifully appointed accommodation on the island. Amenity highlights include LCD TV, complimentary minibar, plush bathrobes, luxurious bath products, spacious balconies, and stunning views overlooking the hotel’s gardens and city harbour. 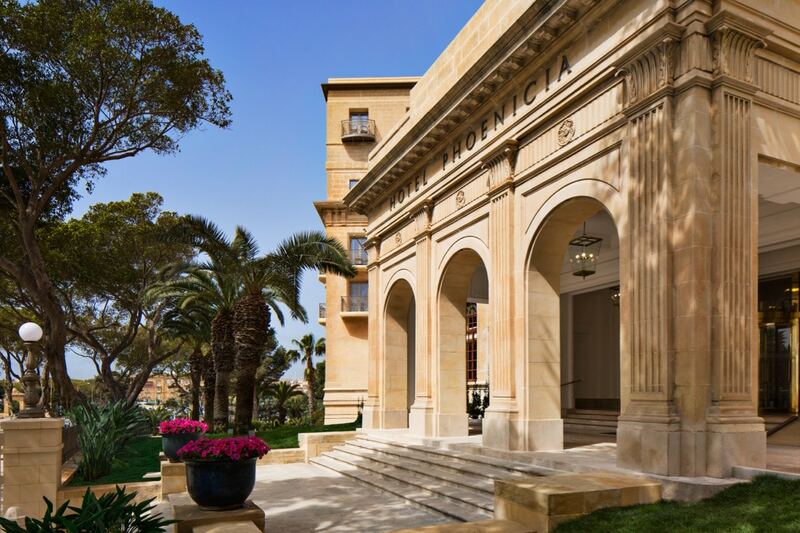 The Phoenicia has created an oasis in the centre of Valletta, a resort nestled in the hotel’s 7.5 acres of gardens. The hotel’s pool offers a modern contrast from the classic lines of the hotel. A more contemporary design provides the perfect spot to rest and relax in the Mediterranean sunshine, surrounded by the ancient battlement walls of the city. In the scorching heat of the afternoon enjoy a sip and nibble poolside with ingredients plucked from the chef’s garden. It’s here you’ll enjoy al fresco salads, open-faced sandwiches, chilled soups and homemade gelato which, pair perfectly with thirst quenching craft cocktails, chilled beers and local wines. 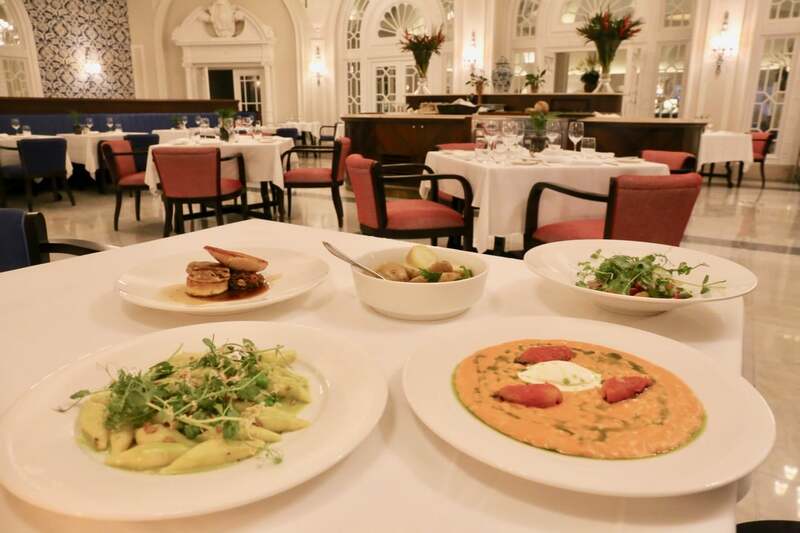 The Phoenicia is known as one of Malta’s culinary gems, offering refined fare for those looking to tuck into a fancy feast. In the morning hungry guests swarm around the buffet table at The Phoenix. The most coveted tables can be found at the restaurant’s sprawling sun-soaked terrace. Return in the evening and enjoy a romantic dinner while watching the sunset over the city. Our bacchanal begins with a duo of local wines, Ulysses Chenin Blanc and Chardonnay produced on neighbouring Gozo and Bel Shiraz by Ta Qail. 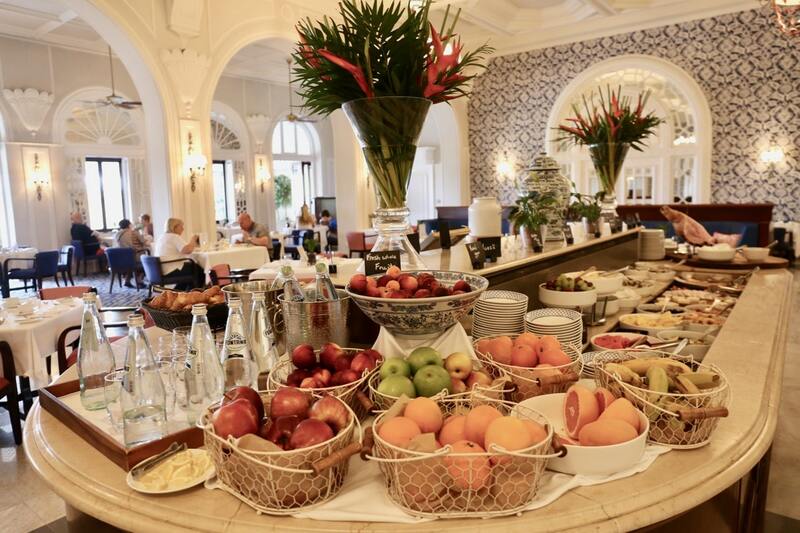 Run your finger down the chef’s menu and you’ll see he’s inspired by the grand cafes of Europe. Highlights include creamy stracciatella, carnaroli risotto, herbaceous ricotta gnocchi, and crispy guinea fowl.